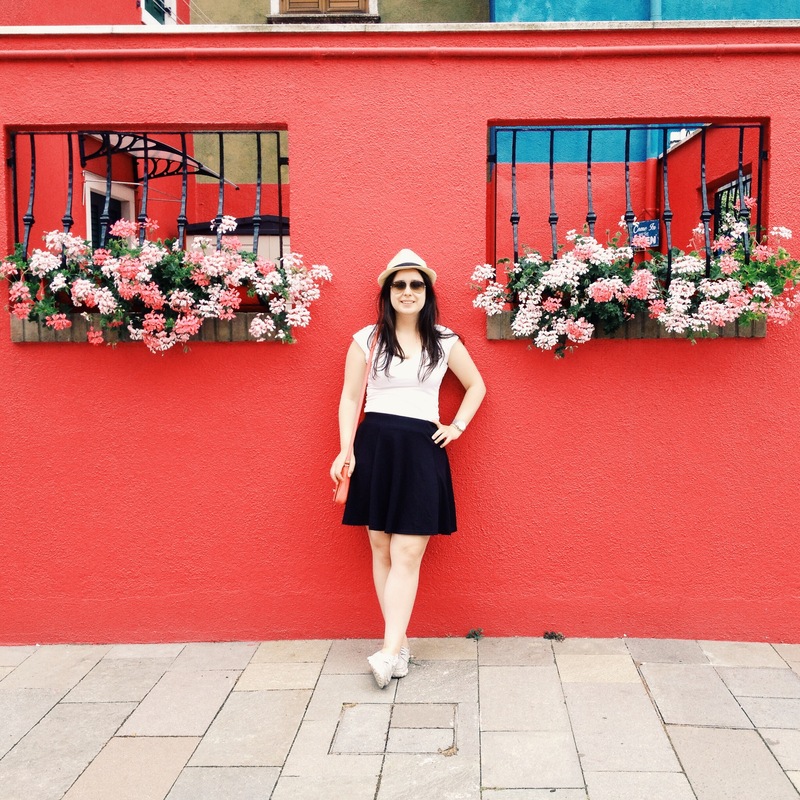 Today's post is all about sun protection. Being as pale as I am, sun protection is key. 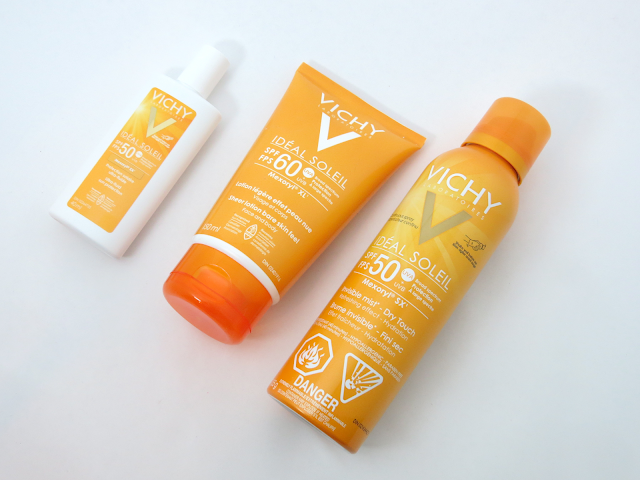 I was kindly given these Vichy sunscreen to test and so far I've been loving them. Find out more below! First up, lets start with the face. Over the past month I've been using the Ultra-Light Lotion SPF 50* on my face prior to applying my makeup. This sunscreen is super light and applies nicely on the skin. I like to let in sink into my skin for a few minutes prior to applying my foundation. It doesn't alter my foundation application and after a few minutes I don't feel it on my skin at all. The scent is very light and I hardly detect during the day. 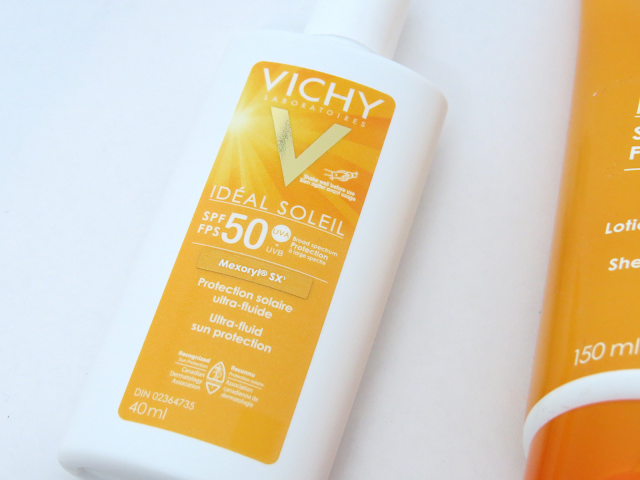 Overall, I think the Vichy Ultra-Light Lotion SPF 50 is a great choice for a face sunscreen if you're currently in the hunt for one! Next up lets talk body. I don't apply sunscreen on my body on a daily basis, just when I know I'm going to be out in the sun for a prolonged period of time. If I'm out in the sun all day, sunscreen is key or I end up looking like a tomato. I usually alternate between the Vichy Bare Skin Feel Lotion SPF 60* or the Vichy Invisible Mist SPF 50*. The Invisible Mist is a great choice for those that prefer spray sunscreen. The mist is fine and I like to blend into my skin with my hands after applying it. Afterwards, when I'm out I hardly detect the sunscreen on my skin. Vichy states that this can be used on your face but I have yet to try that out. I like to stick to lighter sunscreens on my face to avoid any breakouts. The Vichy Bare Skin Lotion SPF 60 another alternative for those that prefer lotions over sprays. It applying evenly and sinks into the skin quickly. If I were to just pick up, I'd pick the Vichy Invisible Mist over the lotion because I prefer how quick and easy spray sunscreens are. But that's just a personal preference. Sun care is key throughout the entire year but during the summer it's imperative that we look after our skin. 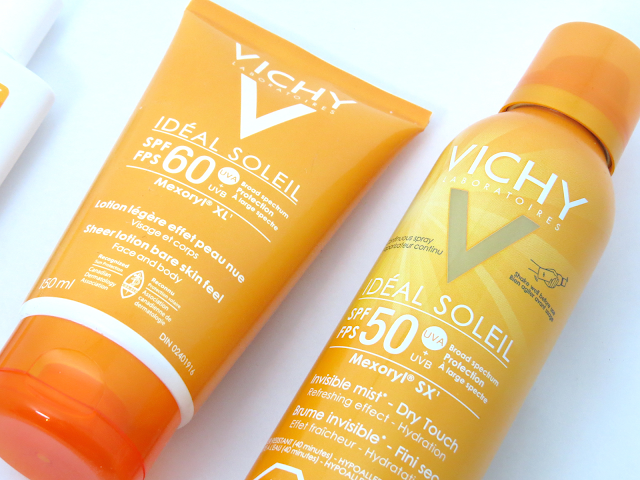 If you're in the hunt for a face or body sunscreen, check out these options for Vichy. On a side note - Lisa Eldridge recently posted a YouTube video all about sun care. 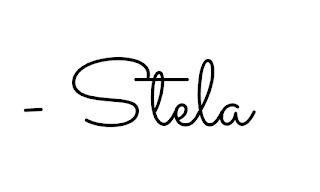 Her video was highly informative and she gave many recommendations on some of her favourite sunscreens. Check out the video here!